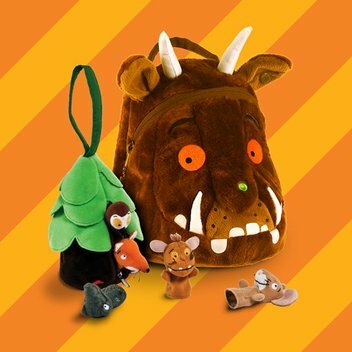 Get your hands on free Gruffalo themed goodies | FreebieFinder UK | Freebies, Samples, & Other Free Stuff. Enter this giveaway for your chance to go on your own Gruffalo adventure. 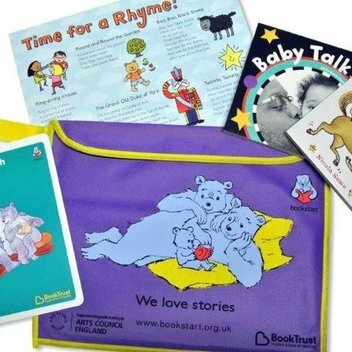 In addition to their main prize draw, there are also loads of Gruffalo themed goodies to be claimed such as Little Life Toddler Backpacks, Chunky Pencils, Aurora Gruffalo Finger Puppets and more. 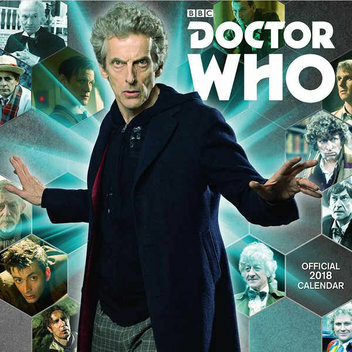 This was posted 7 months ago 22nd September 2018 and expires in 4 months 1st September 2019. 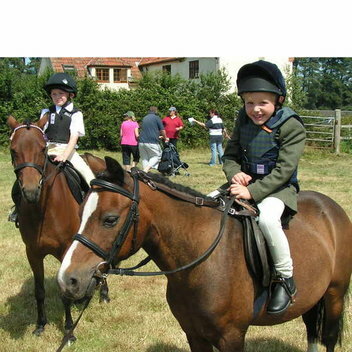 Fill out the form with your details for the chance to grab one of the Gruffalo prizes available.